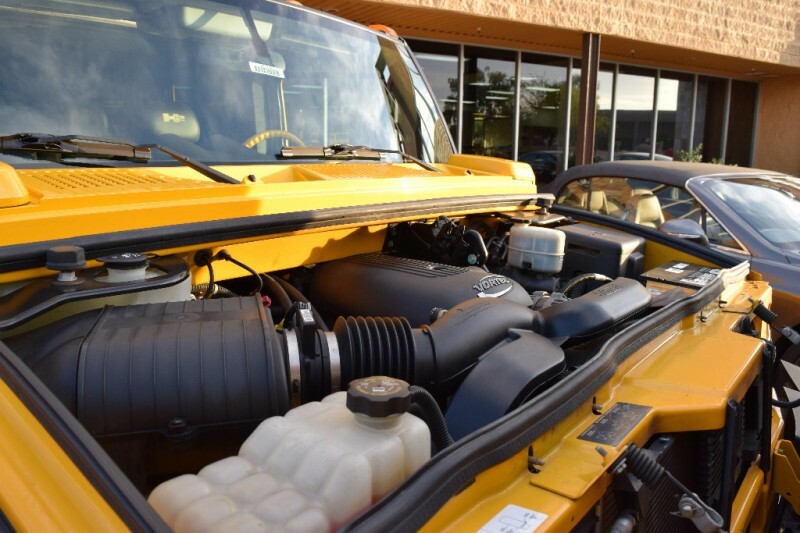 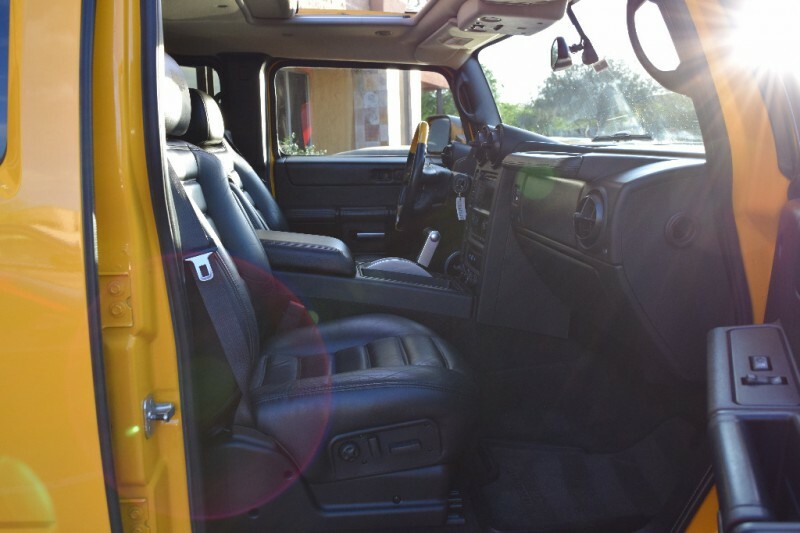 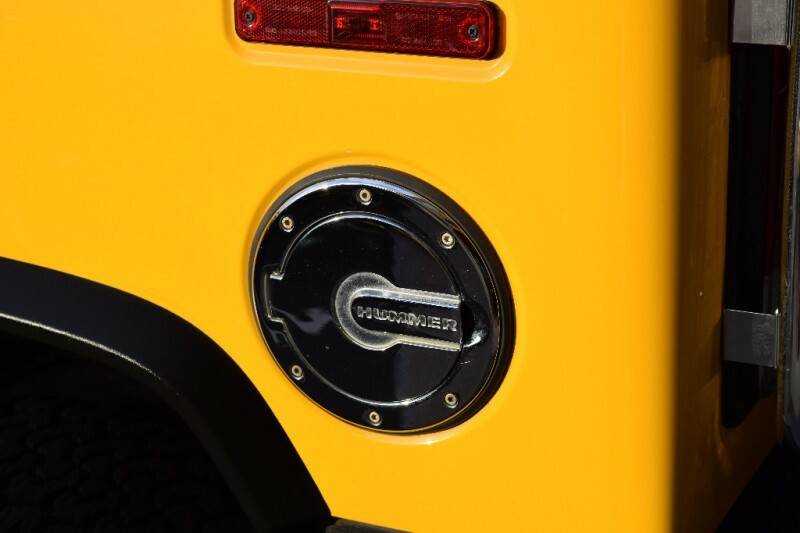 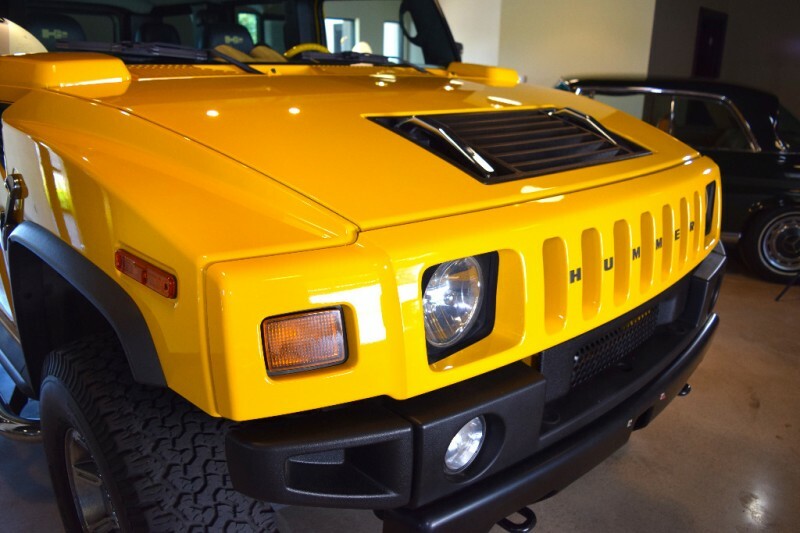 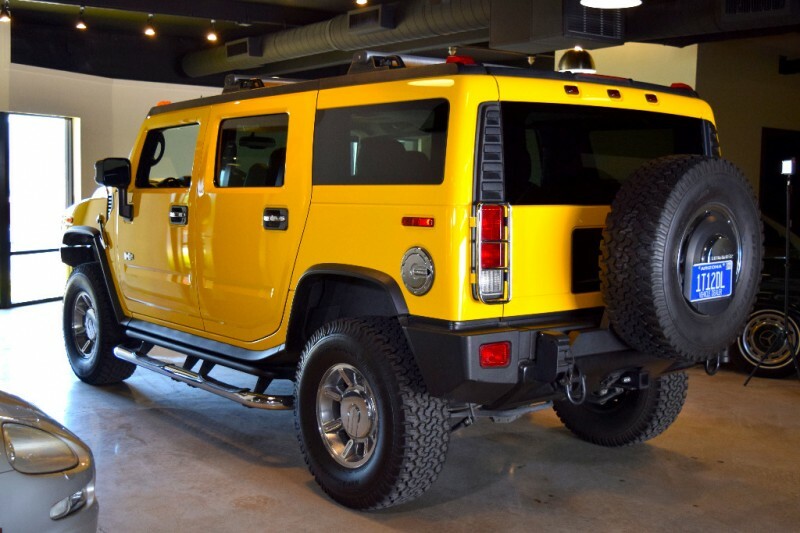 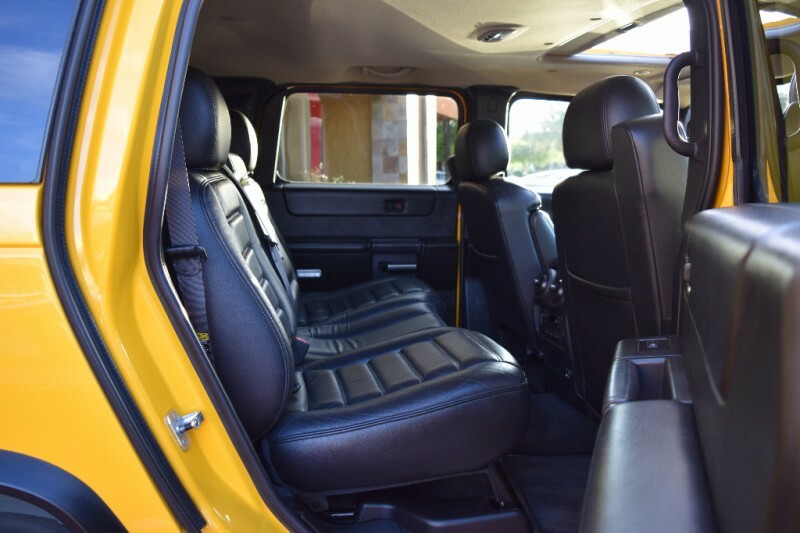 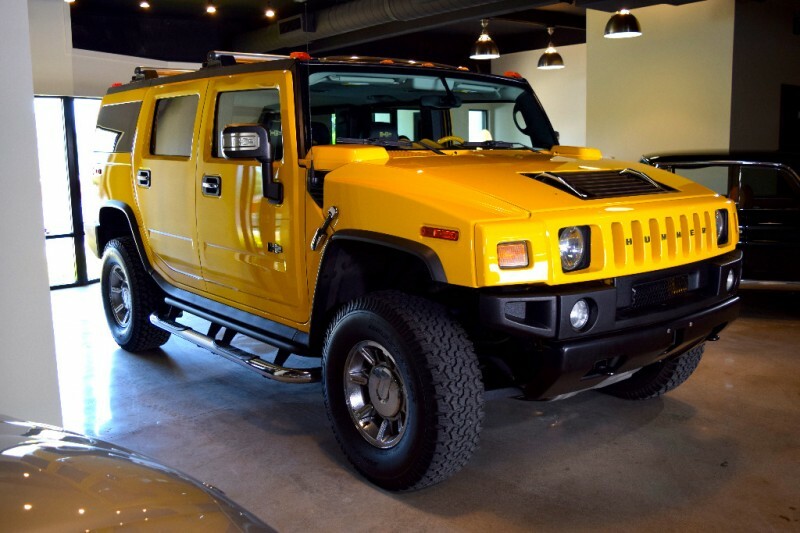 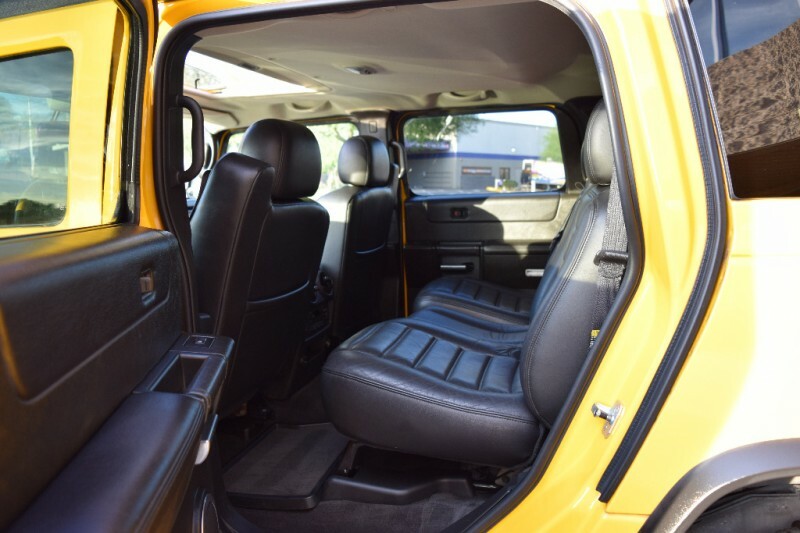 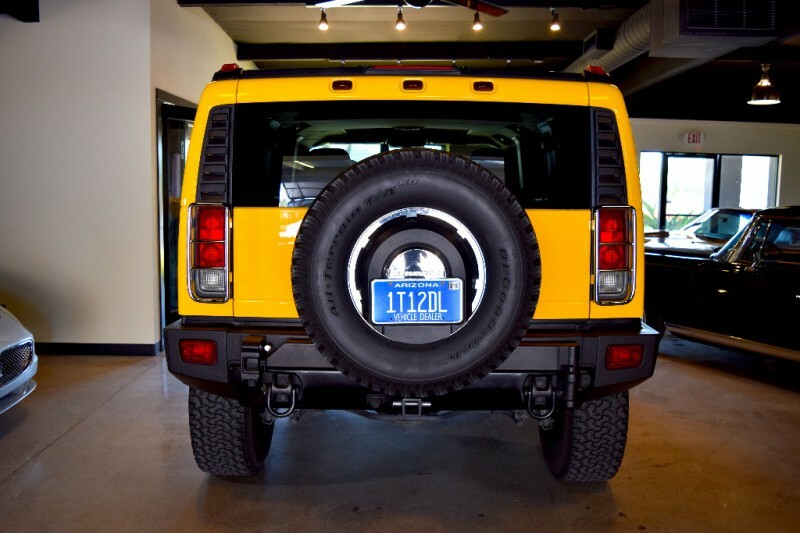 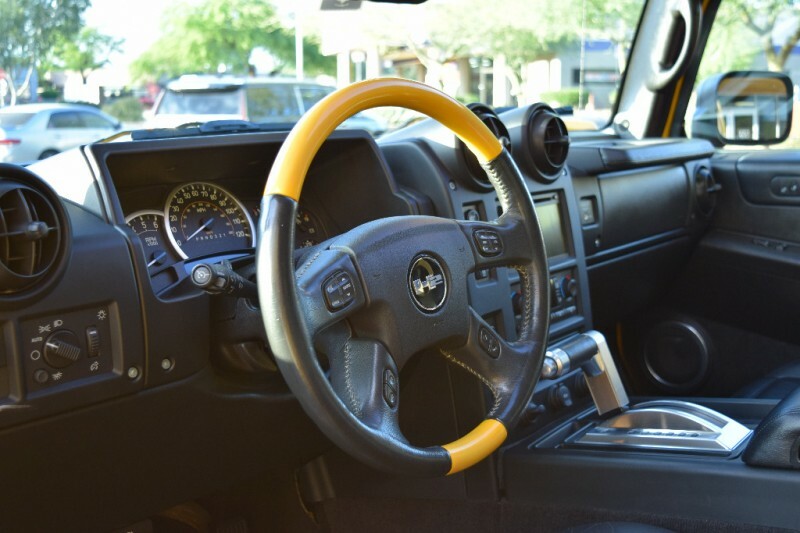 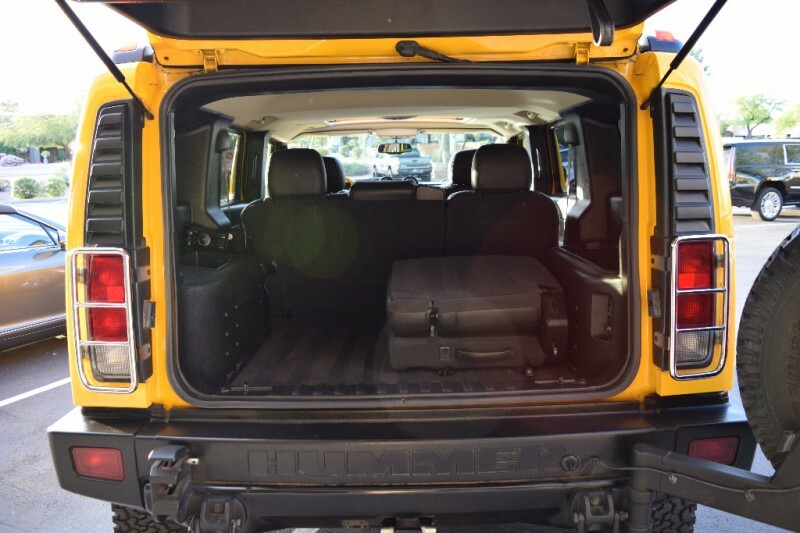 2006 Hummer H2 Adventure Series GORGEOUS in Yellow Exterior, with Ebony Leather Interior. 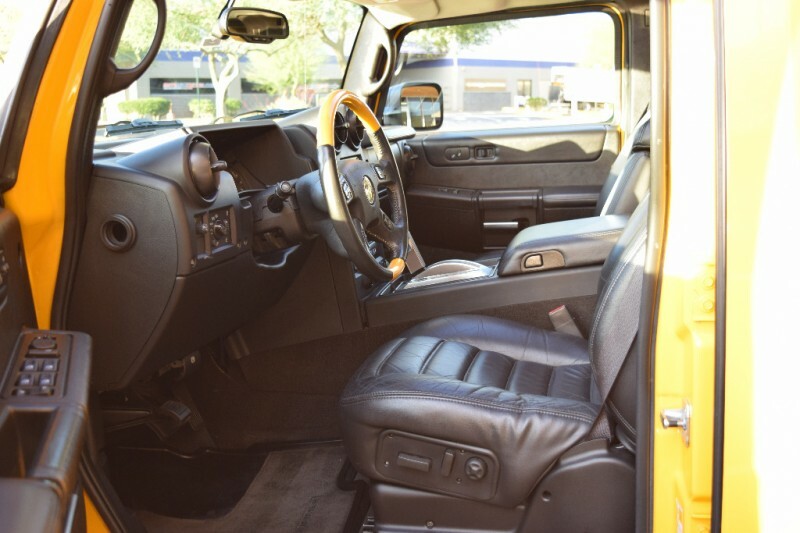 Loaded Adventure Series, Leather Seats, Power Front Seats, Heated Front and Rear Seats, Leather Steering Wheel Trim, Cruise Control, Audio Steering Wheel Controls, AM/FM/CD Audio System, Navigation System, Bose Audio, Power Glass Moonroof, Power Windows, Power Door Locks, Power Exterior Mirrors, Third Row Seat, Tire Inflator, Side Steps, Trailer Hitch, Alloy Wheels. 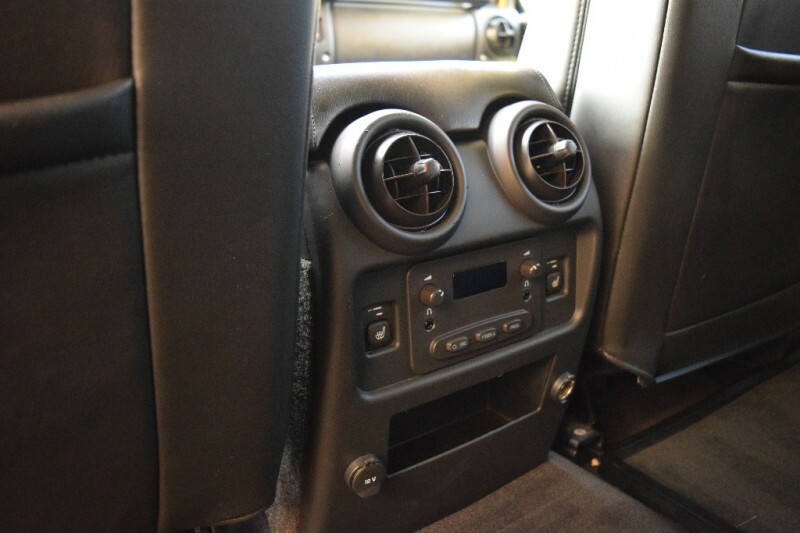 Carfax Certified, extremely well kept with only 68k miles. 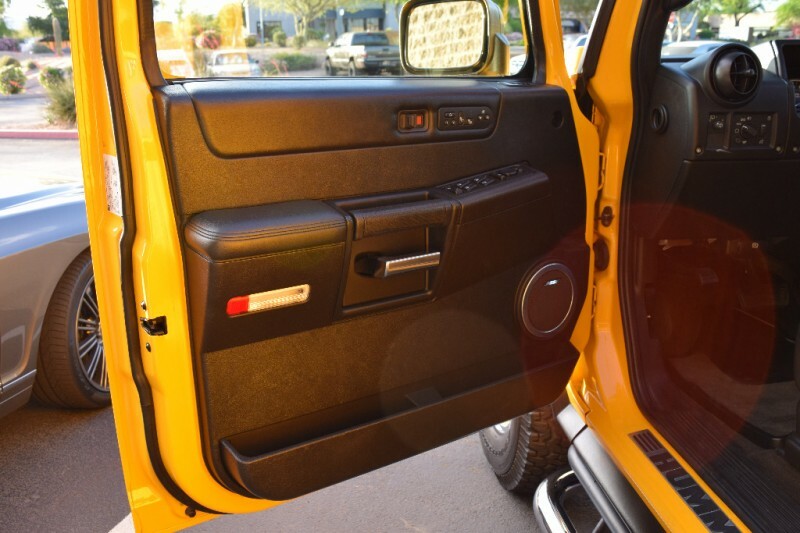 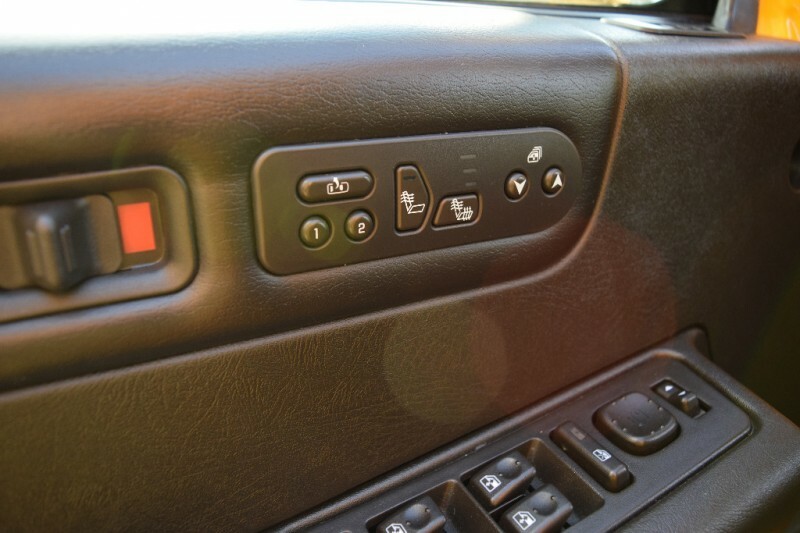 Paint, Body and Interior are in Beautiful Condition. 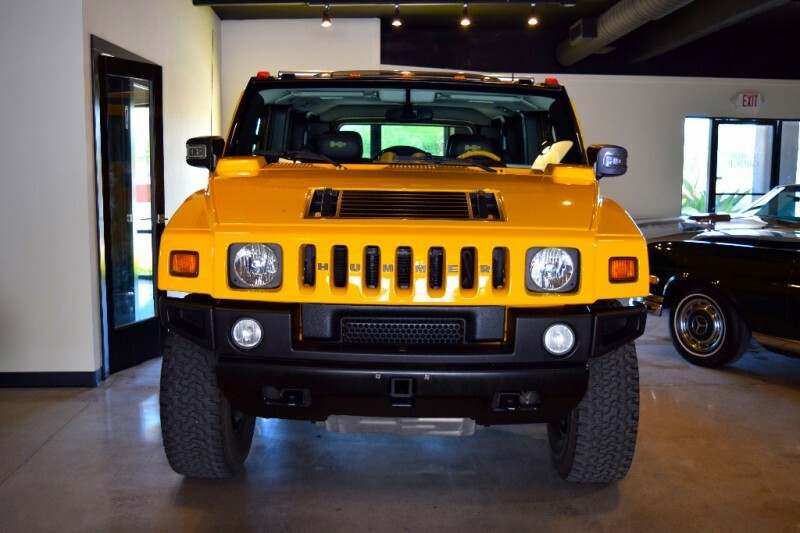 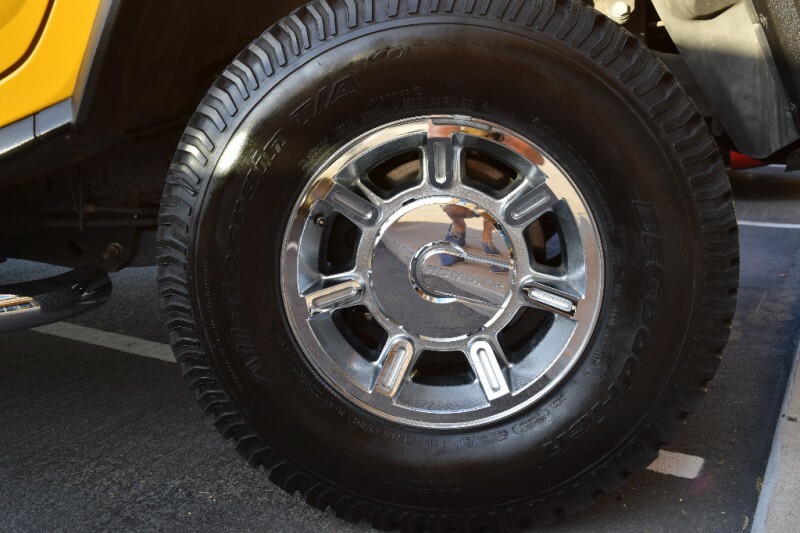 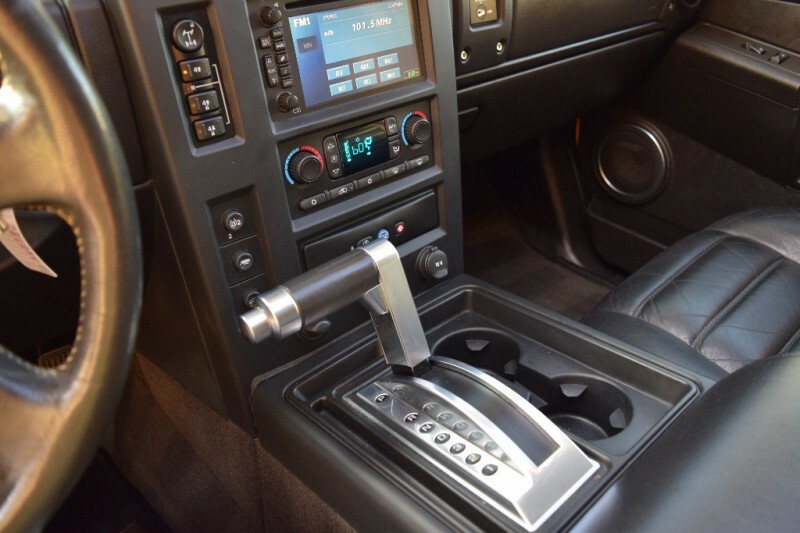 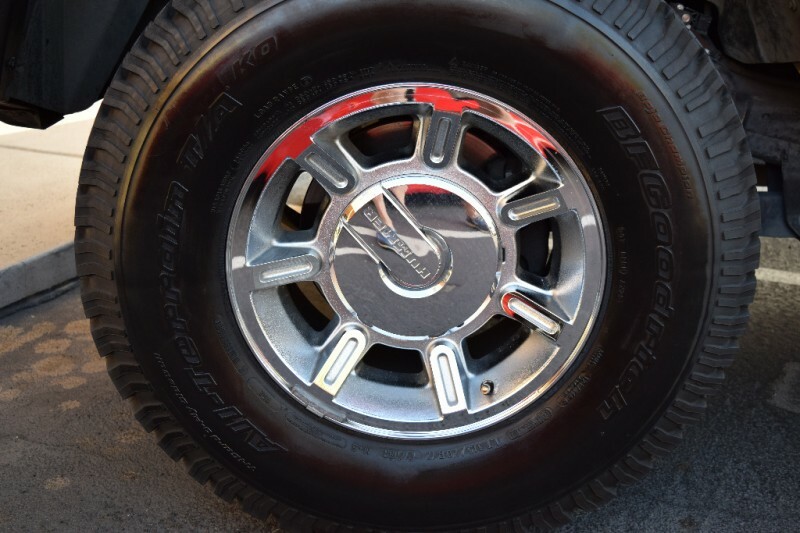 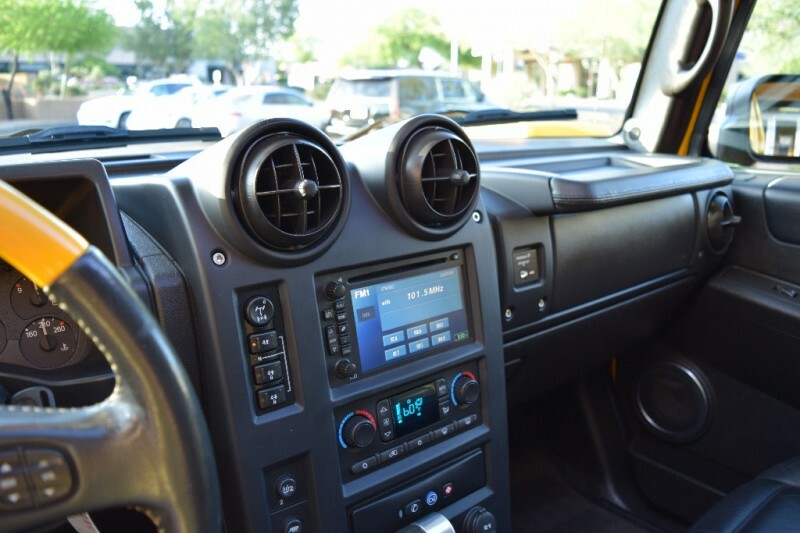 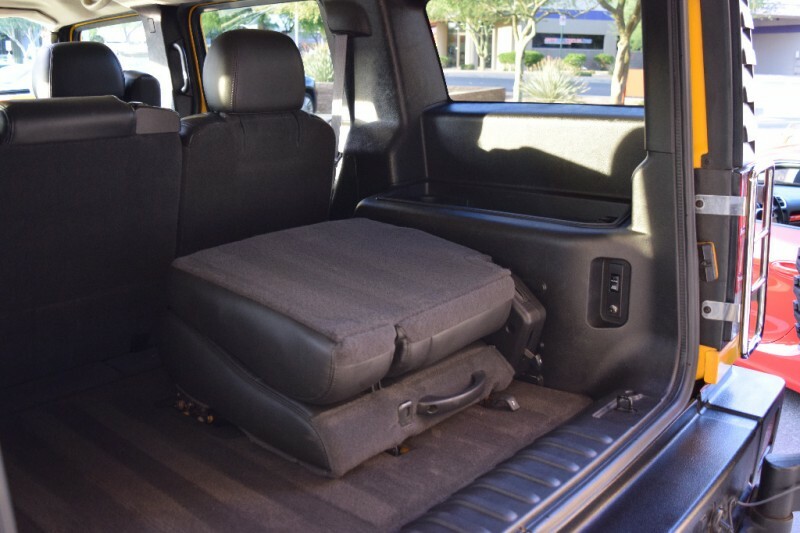 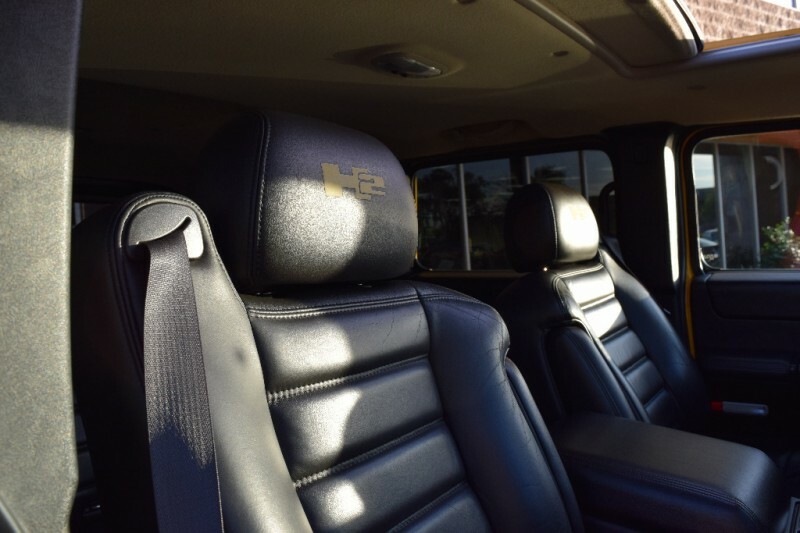 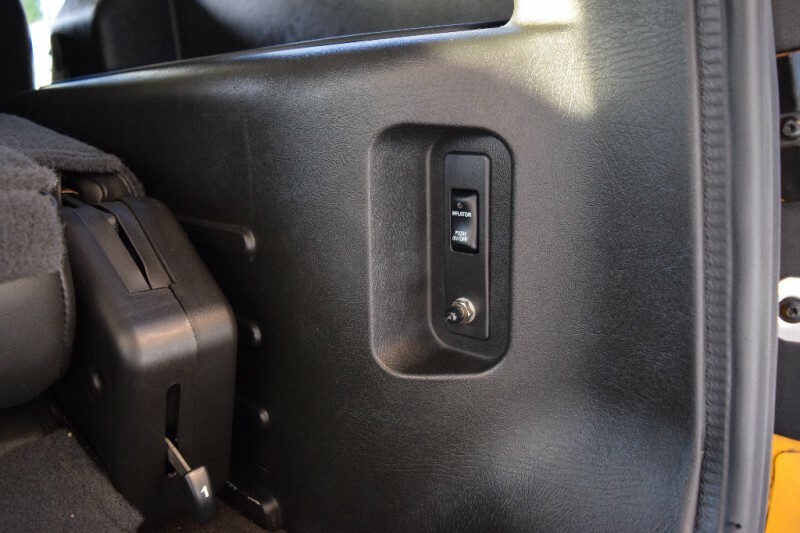 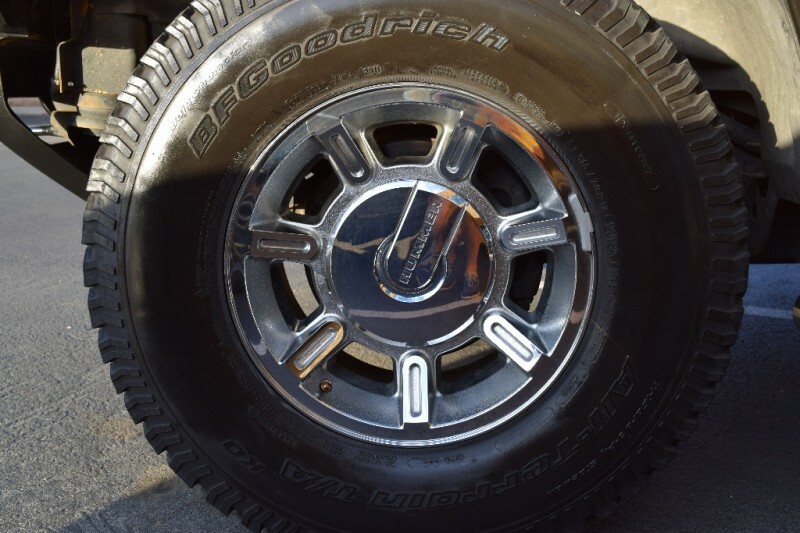 Leather still soft to the touch, more of a Garage Queen than a weekend rock crawler…pride of ownership shines with this Hummer, GO BIG ! 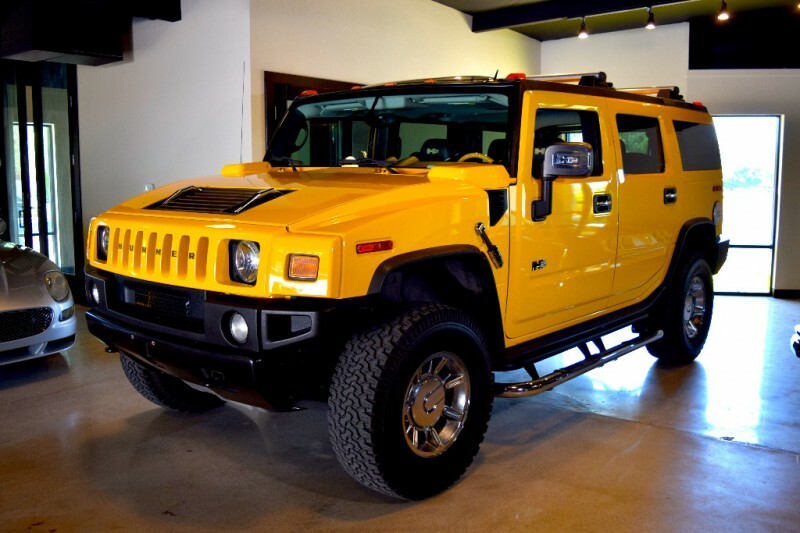 Take me home for only $431.86 per month with ZERO down ! 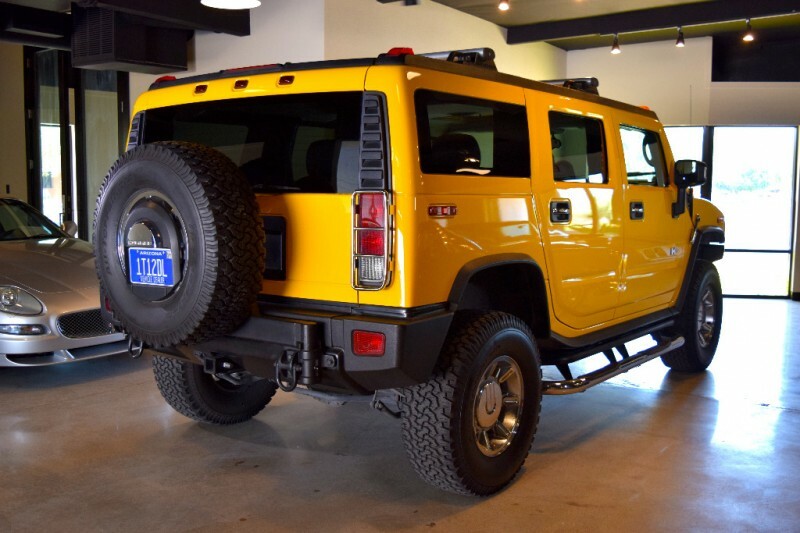 OAC full purchase price plus tax included. 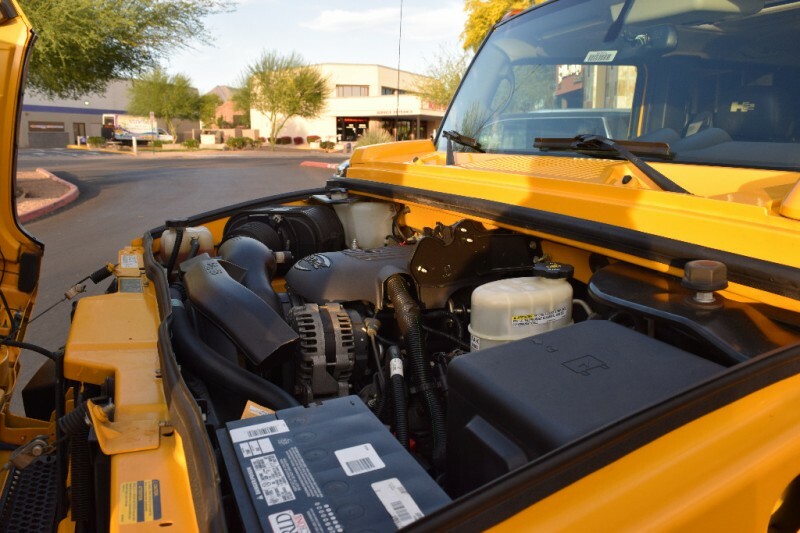 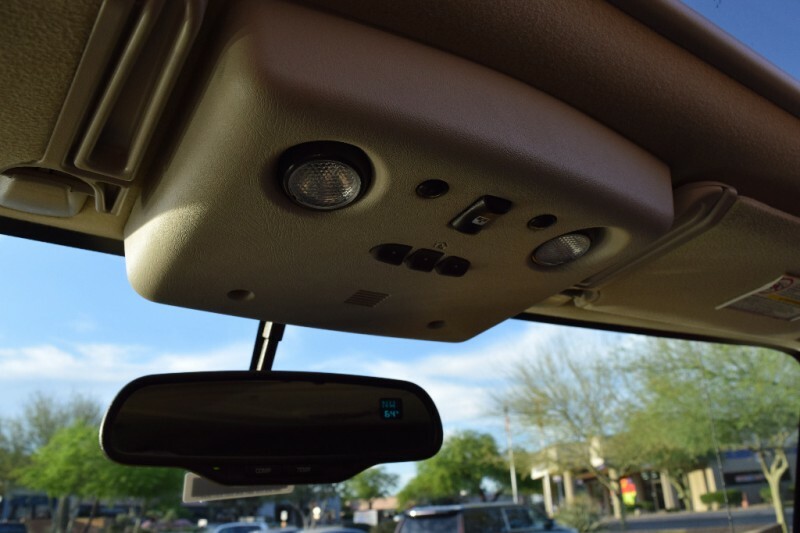 For our Arizona customers : Unheard of ZERO DOWN long term financing available through Credit Union Direct Lending CUDL network. 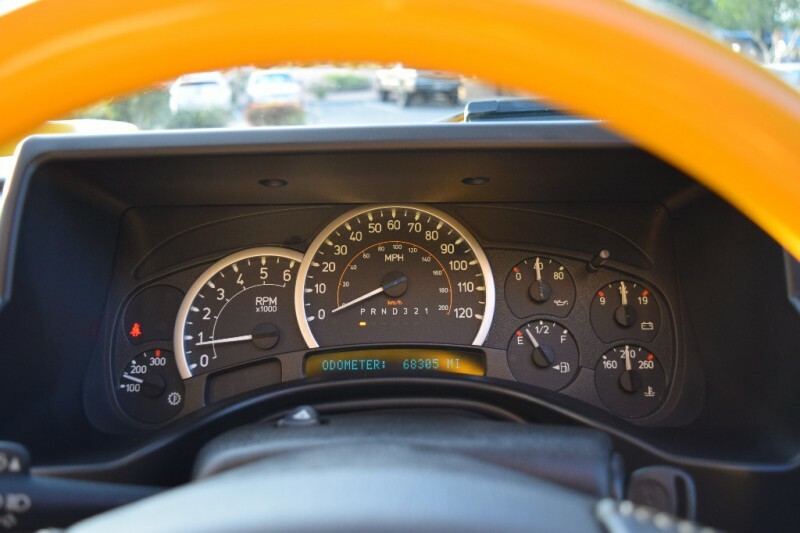 Let us do the work, save you time and money with reputable lenders offering the best rates and services in the area ! 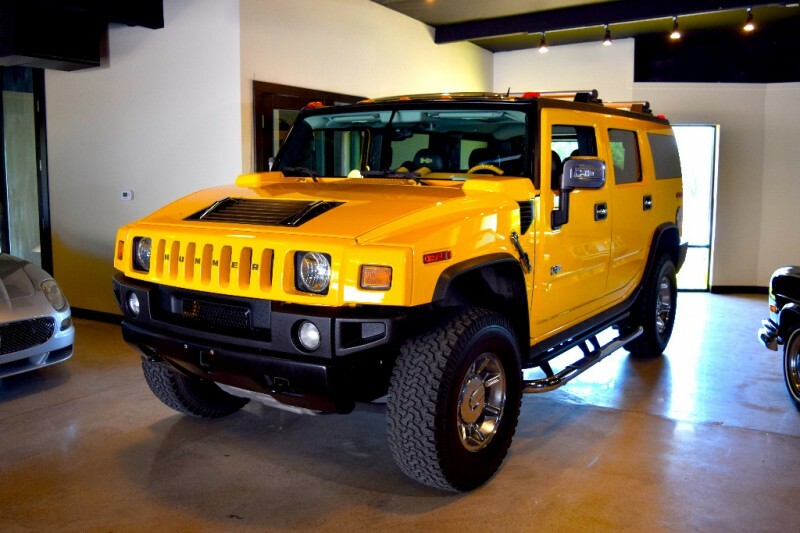 4.19% APR, OAC, 84 months, $31,393.10 financed including $2,398.10 TTL. 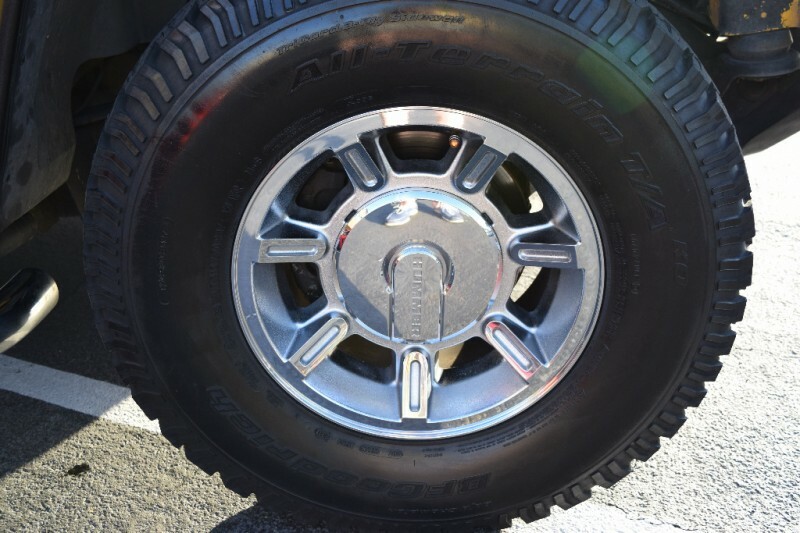 All offers subject to credit approval.